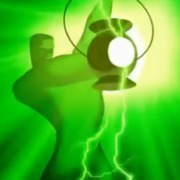 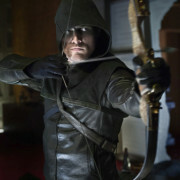 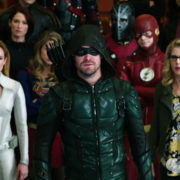 A long-standing fan theory about Green Lantern was referenced on the Elseworlds chapter of Arrow tonight. 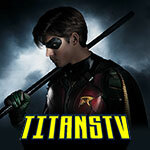 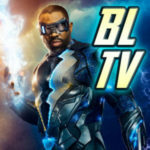 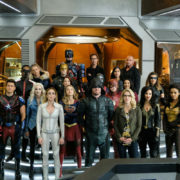 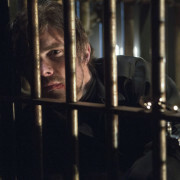 Elseworlds Crossover Photos Are Here! 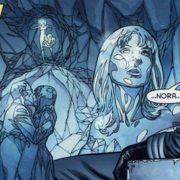 Cassandra Jean Amell will be playing Nora Fries in this year’s DC TV crossover. 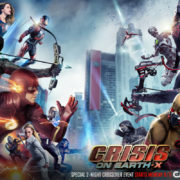 Awesome New “Crisis on Earth-X” Poster Art! 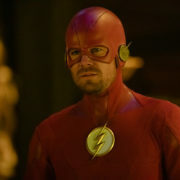 Screen Captures From The DC TV Crossover “Crisis on Earth-X” Trailer! 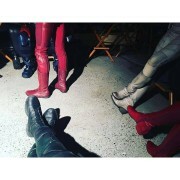 Some super-boots were spotted together on Stephen Amell’s Facebook page. 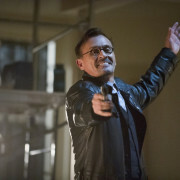 Robert Knepper’s Clock King will be appearing on The Flash.